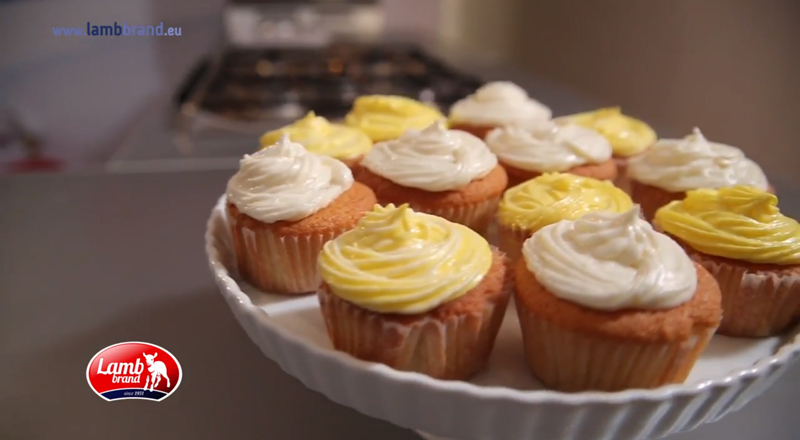 These wonderful vanilla cupcakes are so easy to make. Indulge your taste buds. 1.Preheat the oven to 180°C and line a 12-hole muffin tin with paper cases. 2.Cream the butter and sugar together in a bowl until pale. Beat in the eggs a little at a time and stir in the vanilla extract. 3.Fold in the flour using a large metal spoon, adding a little milk until the mixture is of a dropping consistency. Spoon the mixture into the paper cases until they are half full. 4.Bake in the oven for 10-15 minutes, or until golden-brown on top and a skewer inserted into one of the cakes comes out clean. 5.Set aside to cool for 10 minutes, then remove from the tin and cool on a wire rack. 6.For the buttercream icing, beat the butter in a large bowl until soft. Add half the icing sugar and beat until smooth. 7.Then add the remaining icing sugar with one tablespoon of the milk, adding more milk if necessary, until the mixture is smooth and creamy. 8.Add the food colouring and mix until well combined. 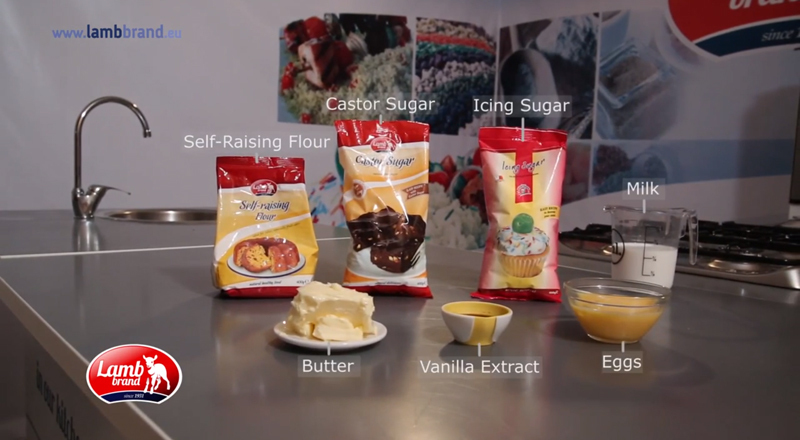 9.Spoon the icing into a piping bag with a star nozzle and pipe the icing using a spiralling motion onto the cupcakes in a large swirl.